You're thinking of Torino Red, that's Fiesta Red. Antigua always makes me think of bird poop. 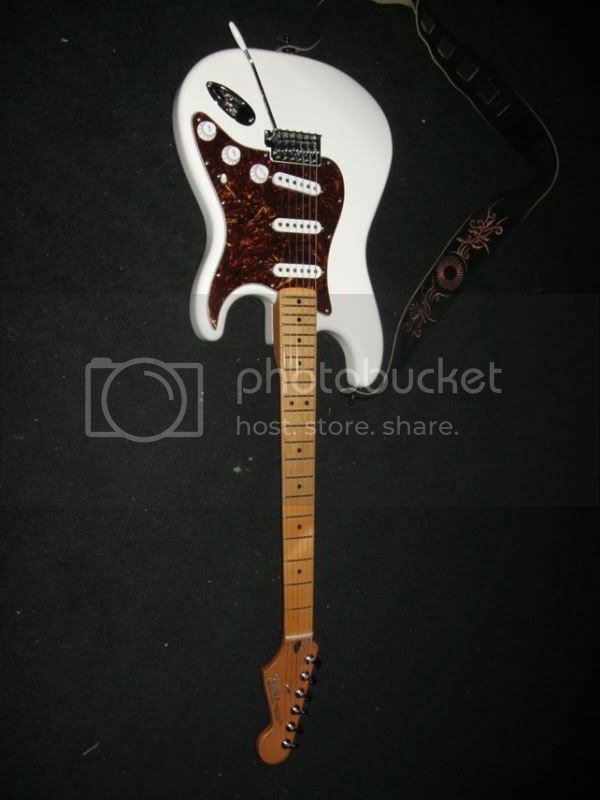 I like my strats white with tortise shell pickguards.